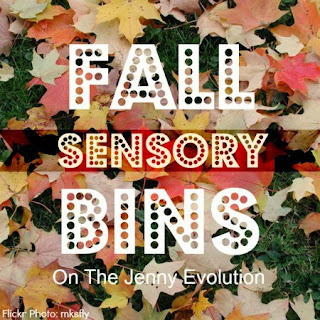 The Jenny Evolution is sharing 10 great Fall Sensory Bins! 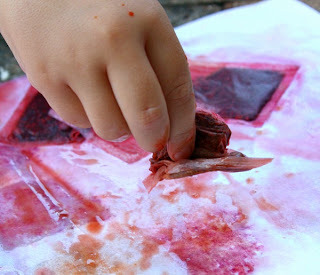 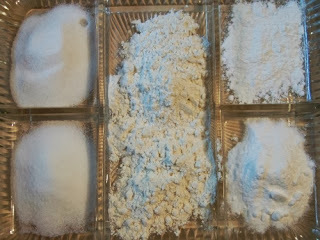 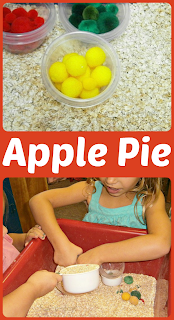 Fun-a-Day came up with a very simple yet engaging Apple Pie Sensory Bin! 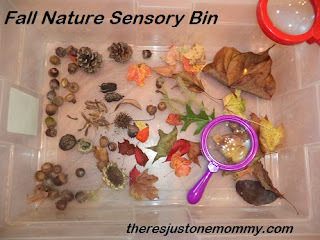 There's Just One Mommy created a Fall nature Bin and adding some magnifying glasses for closer exploration! 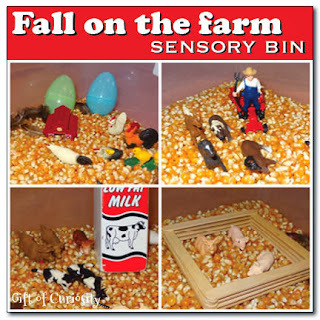 Gift of Curiosity has a Fall on the Farm Sensory Bin just in time for corn harvest (at least around here)! 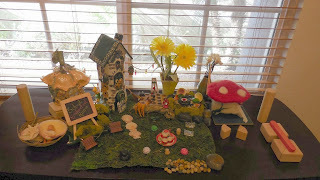 Enchanted School Room created a lovely Indoor Fairy Garden! 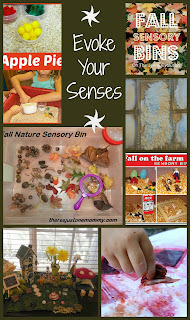 Fantastic Fun and Learning made art while exploring senses with Tea Bags! 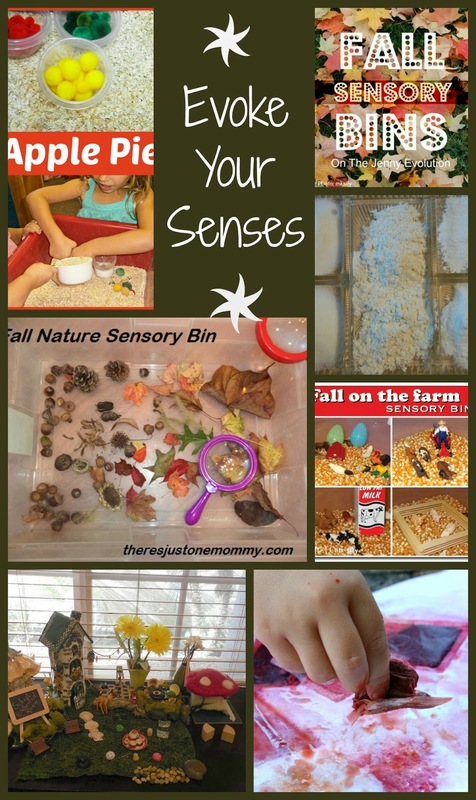 KC Edventures came up with a great way to talk about the sense by using them to differentiate similar looking ingredients! 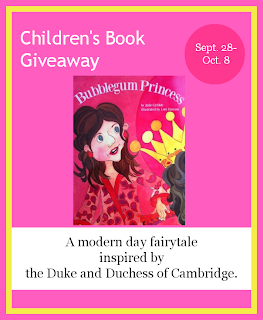 This week we are giving away a copy of the picture book The Bubblegum Princess a story inspired by the Duke and Duchess of Cambridge. 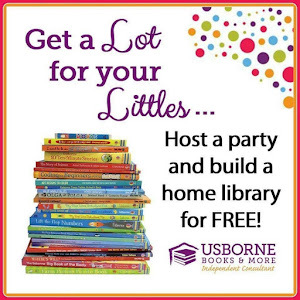 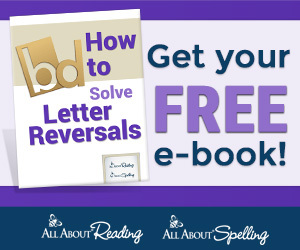 Check out the full review over at Ready-Set-Read!